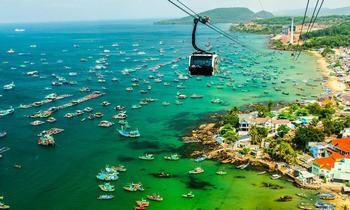 The face of Phu Quoc is changing in every single day thanks to the luxury resort projects. 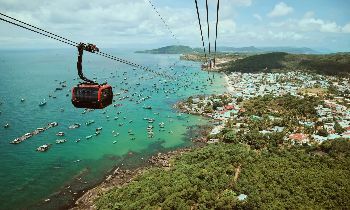 The infrastructure of Phu Quoc is more and more completed to meet the needs of tourists when this island becomes of the most worth-visit places for tourists in Vietnam recently. 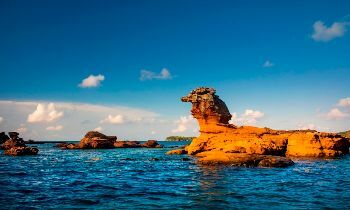 So, today we gladly introduce to you top 5 best resorts in Phu Quoc, let’s check in one of them. 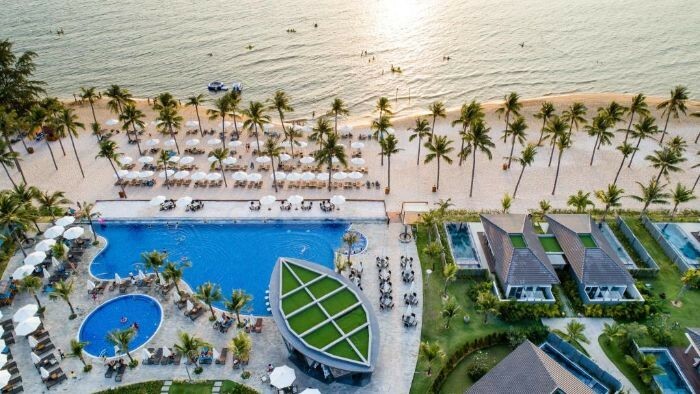 Novotel Phu Quoc Resort is a famous 4-star resort in Phu Quoc overlooking Truong Beach and only 25 minutes from the capital of Phu Quoc island - Duong Dong town. The resort was built in a beautiful location with a modern and convenient design, featuring 246 rooms, 80 family rooms, 40 villas, 2 restaurants, 3 bars, 2 swimming pools, a spa, a kid room, a tennis court, and a ballroom and meeting facilities. Novotel Phu Quoc Resort has spacious space, modern design creating the luxurious feeling. Comfortable facilities and furniture, large and clean swimming pool are the plus points for this 4-star resort. In particular, Novotel Resort's staff is very focused on hygiene, so the resort is always clean. 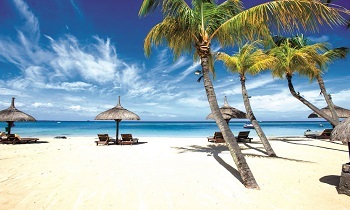 There is a private beach in front of the resort, it is convenient for relaxation and sunbathing. Modern rooms and luxurious facilities are beautifully decorated, the space in front of the room is also quite nice and airy. Staff is extremely professional and friendly. The restaurant is decorated in a fancy Western style, the dishes are diverse and the taste of guests. 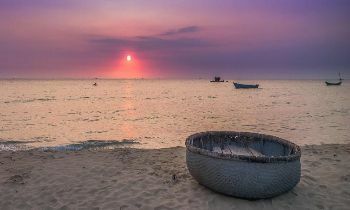 It’s extremely worth to stay in Phu Quoc! Salinda Resort Phu Quoc Island is the first luxury resort located in the front of Long Beach on Phu Quoc island, it is only 10 minutes driving from the International Airport of Phu Quoc. Salinda Resort features 121 deluxe rooms, suites, and villas with the nature-inspired design and spacious private balconies, it is really perfect for a dreaming holiday experience. The resort has a very nice view of the beautiful beach outside, the uniqueness of this beach is in its ultimate serenity, beautiful royal blue waters, it is great for guests to do the outdoor activities. The services are also great with the friendly staff, the resort is sought for honeymoon couples and families looking for an exceptional luxurious getaway or a perfect end for their tour around Vietnam. According to the comments of guests, Salinda Resort is truly a 5-star resort with the great accommodations and friendly staff. The resort is always clean, the beach nearby is clean too with the white sandy beach and lush green coconut lines, it is really suitable for swimming and doing outdoor activities. The price of the restaurant inside the resort is reasonable but if you want to try new things, there are many cheaper dining options around the resort for you. With the special architecture, The Shells Resort and Spa is a luxury resort unlike any other on the Pearl island. The Shells Resort and Spa features a wide range of accommodations for tourist’s choice from the elegant white Terrazzo walls and floors to the beautifully designed rooms, private beach, and poolside parties, it surely brings you a memorable vacation when staying here. Trying to imagine when you will enjoy the lazy days in the shell-shaped kid-friendly swimming pool or in the adult-friendly pool bar, or lay down on the loungers aside the pool, it is extremely ideal for whiling away hours and days for the perfect vacation. The restaurant of The Shells Resort and Spa offers the highlight dishes in both Vietnamese and international cuisine, there are numerous choices for your dinner, you can choose to dine in the contemporary Flow Restaurant, or simply grab a quick snack at the pool bar, the creative and trendy cuisine will delight your senses. 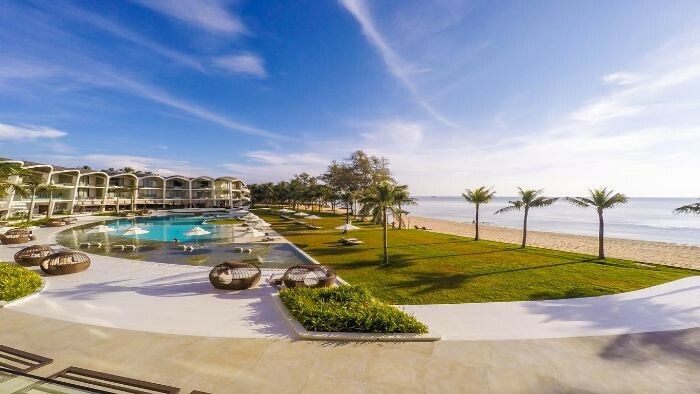 La Veranda Resort is located on the coast of Duong Dong town, Phu Quoc island, this resort is a member of the MGallery collection boasting a style of a French seaside mansion. Located in the tropical gardens on a beautiful beach, the resort has large terraces with sweeping views which is ideal for honeymoons, spa vacations and family holidays. Featuring 700 rooms with private balconies, La Veranda Resort Phu Quoc has 2 restaurants, a lounge bar, swimming pool, water sports, and day spa. With the reasonable setting, La Veranda Resort is always chosen for weddings, civil unions, ceremonies, birthdays, and reunion of families or friends. The restaurant in La Veranda Resort is named Pepper Tree restaurant, it is ideal for the special romantic dinner. Combining with the innovative fine dining cuisine created by chefs, you will have experienced to enjoy the authentic Italian pizzas and healthy meals. 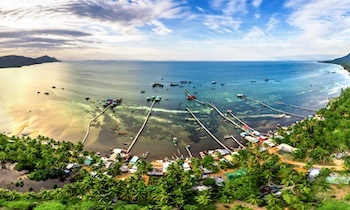 Vinpearl Phu Quoc Resort offers services and amenities to invigorate tourists. For the comfort and convenience of guests, the resort offers free Wi-fi in all rooms, 24-hour front desk, 24-hour room service, facilities for disabled guests, an express check-in and check-out. 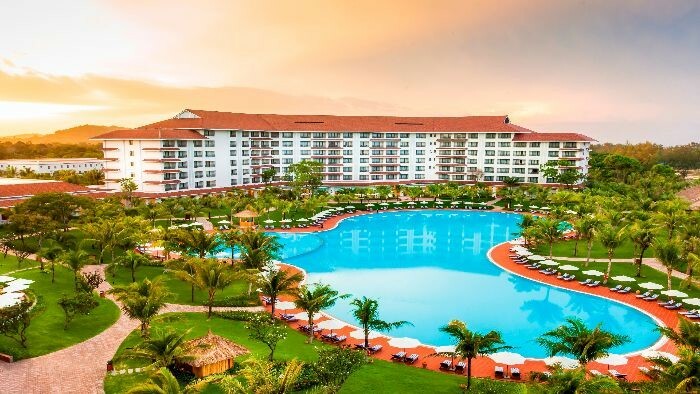 Moreover, Vinpearl Phu Quoc Resort features a wide range of facilities such as private beach, fitness center, sauna, golf course, outdoor pool. 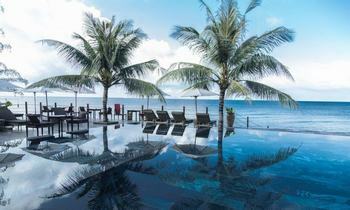 With the convenient location and facilities, Vinpearl Phu Quoc Resort hits the spot in many ways. 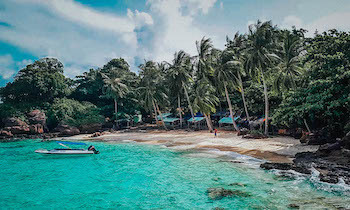 Phu Quoc attracts more and more tourists each year and the number of tourists visiting this island significantly increases recently that prove the attractiveness of Phu Quoc tourism. 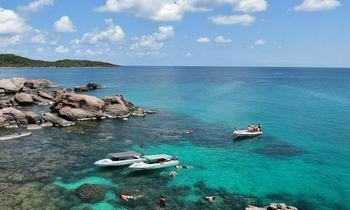 If you want to know more about Phu Quoc accommodations, don’t hesitate to contact us. Thank you!